“Greek Restaurant” provides authentic Mediterranean cuisine, featuring specialty dishes from Greece. Our menu is filled with traditional Greek foods. Using only the freshest local ingredients and Mediterranean spices to create our dishes, we provide high-quality eating options every day. Come relax and enjoy our typical Greek atmosphere; we are open for lunch and dinner. If you’re in the mood to try out a wide variety of Greek foods, our fabulous buffet menu gives you the chance to sample many delicious dishes. Greece is known for its unique cuisine, which mainly consists of baked and grilled items, attracting people from all over the world who want to eat healthily. We at “Greek Restaurant” are committed to continue that tradition here. 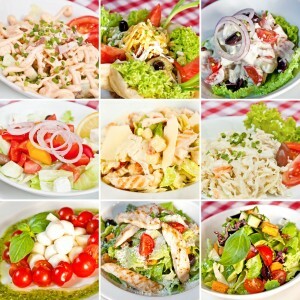 Our menu is designed with many unique and traditional Greek varieties to pamper your taste buds.